Spirit Airlines is adding flights from Jacksonville International Airport, the airline announced Wednesday. The Florida-based airline will offer nonstop daily service from JIA to Chicago O'Hare International Airport and Detroit Metro Airport beginning in December. 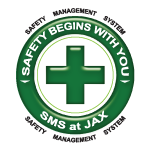 Jacksonville is Spirit's 69th service station, its 5th in Florida. "We like to think of ourselves as Florida's hometown airline," said Laurie Villa, senior vice president and chief Human Resources Officer for Spirit. Villa, a Jacksonville native and University of North Florida alumnus, announced the new routes at JIA Wednesday. "We believe these two markets are a great place to start new service," said Villa. "It makes sense for a growing airline to enter a growing part of the state." 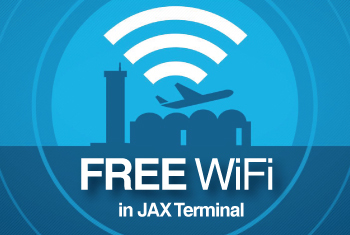 Villa envisioned the daily, nonstop routes as a way to bring Northern travelers to Jacksonville's beaches, golf courses and entertainment while giving Jacksonville flyers access to two major cities and their connecting flights. The announcement continues JIA's growth in routes from the airport. Frontier Airlines and Allegiant Air have added multiple destinations from JIA in recent months, and passenger counts are up 15 percent, according to Michael Stewart, director of external affairs for the Jacksonville Aviation Authority. Spirit's new routes will be offered year-round.